Showing results by narrator "Mark Allen Richert"
It was just a few years ago that Bill Vincent was unclear of what the supernatural was. 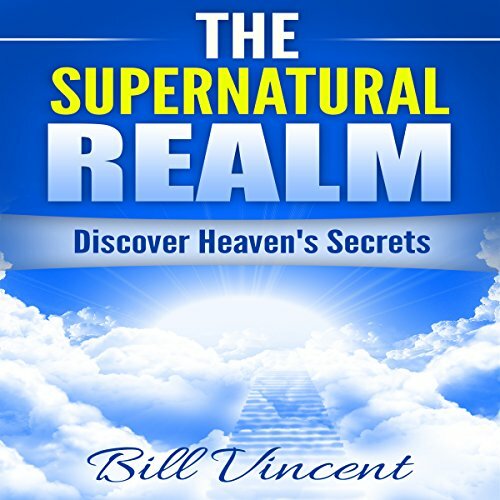 Bill went through a season in the presence of God, overtaking his life and bringing supernatural favor, power, revelations, open visions and encounters with Heaven. Many are satisfied with a little touch of heaven. There are hidden things waiting to be discovered for such a time as this.